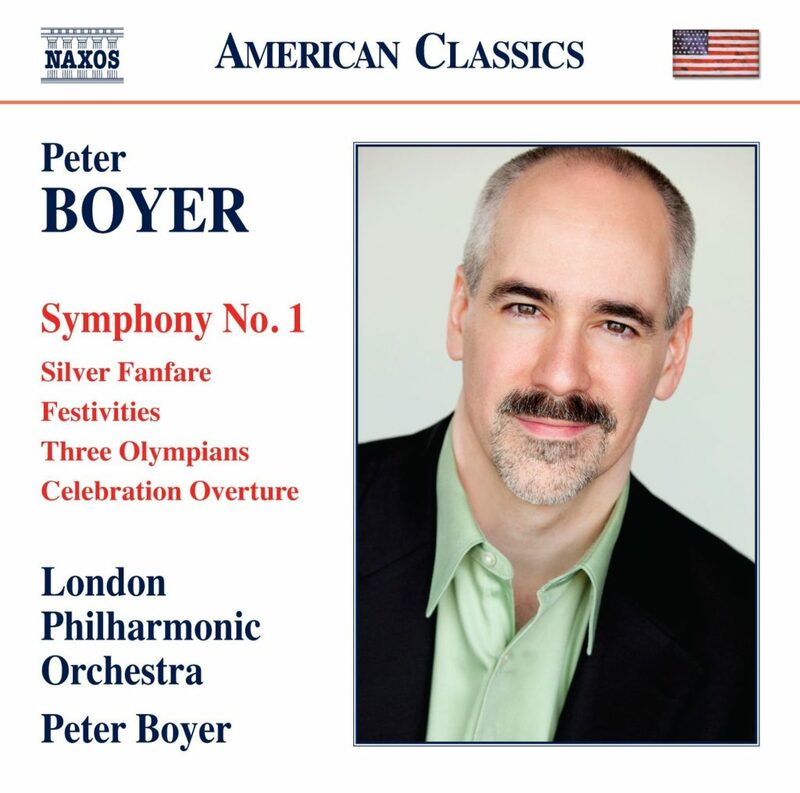 Three Olympians for string orchestra was commissioned by The Conductors Institute, at which Boyer had previously been a student for three summers (1992-94). 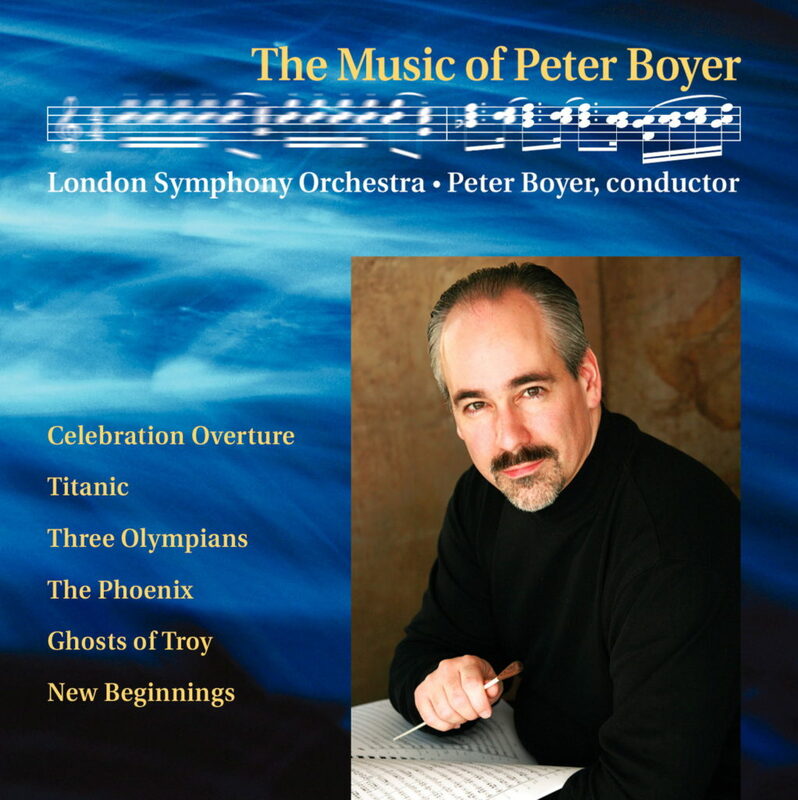 Boyer recorded the work twice at Abbey Road Studios: with the London Symphony Orchestra for his debut recording (2001), and then again with the London Philharmonic Orchestra for Naxos (released 2014).Three Olympians has had an active performance history among both professional and student string orchestras, and a significant record of broadcasts by classical radio stations throughout the United States and Europe. It is regularly featured on SiriusXM’s Symphony Hall channel. This work was commissioned by the Conductors Institute, Harold Farberman, Artistic Director, for performance by its 30-plus conductors at Bard College in the summer of 2000. The commission request was for a work that had three contrasting movements or sections, which would call for different aspects of technique and approach from the conductors. In thinking about my interest in Greek mythology, I decided that creating three “mini-portraits” of Greek mythological figures would both fulfill this requirement and supply some general imagery on which to draw. Thus the word “Olympians” in the title is not be understood in the modern-day “athletic” sense of the word, but in the ancient Greek sense: an Olympian was a resident of Olympus, the home of the Greek gods. There were twelve Olympians, all “major deities.” The three which inspired the music in this case — Apollo, Aphrodite, and Ares — were all children of Zeus, but each had a different mother. Apollo is the most multi-faceted of these three, the god of reason and intelligence, music, prophecy, medicine, and the sun. Of course, the musical portrayals of Apollo have been endless, with Stravinsky and Britten providing noteworthy (and daunting) 20th-century examples. For me, Apollo meant “classical” harmony and phrasing, and a great deal of energy. Aphrodite was the goddess of love and beauty, which to me unambiguously called for lyrical melody. Ares was the god of war, which to me translated as relentless rhythm, as well as a chance to exploit some of the more menacing effects of which strings are capable. The unison Gs in this movement are a nod to Holst’s famous portrayal of Mars (the Roman incarnation of Ares). This work is unabashedly tonal, straightforward, and hopefully a good deal of fun.